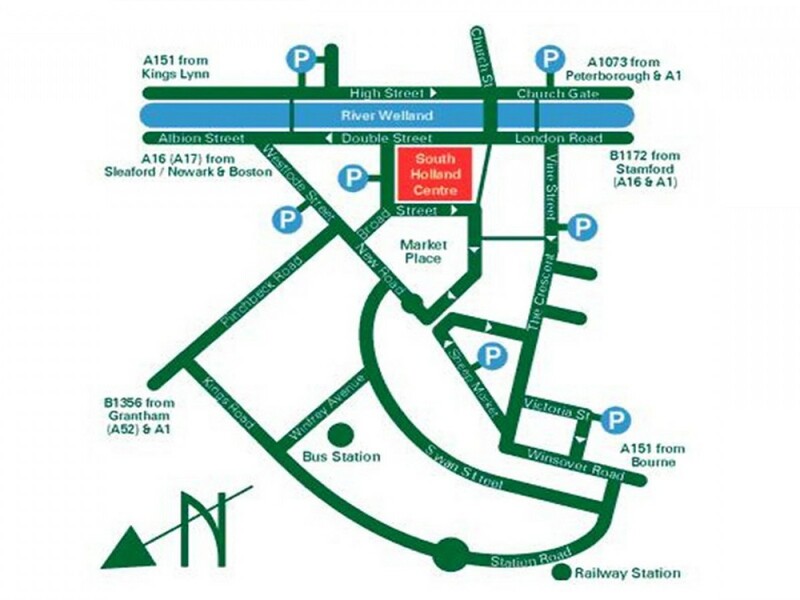 The South Holland Centre is situated right at the heart of Spalding town centre. 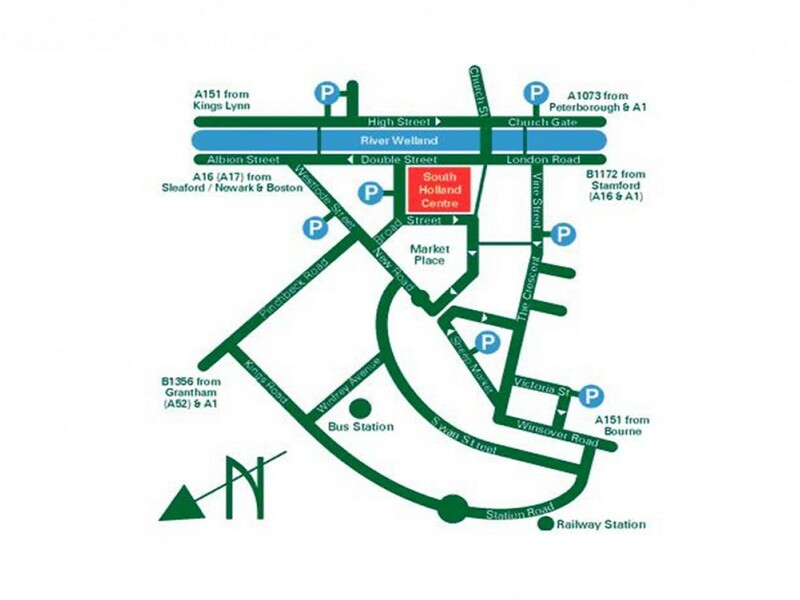 Although we do not have our own car park, there are many public car parks within easy reach. The following car parks are run by South Holland District Council. 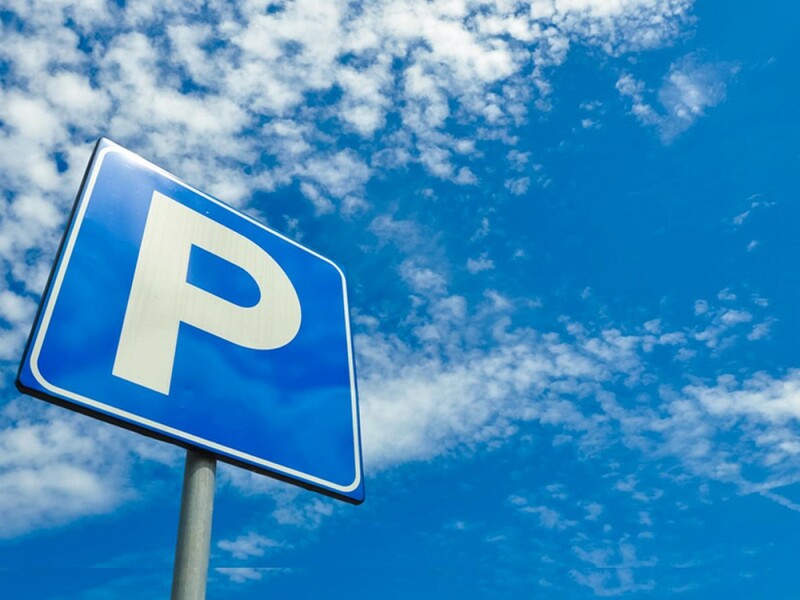 Parking charges apply Monday to Saturday from 8am to 6pm - except Herring Lane which is chargeable until 8pm. No charges apply on Sundays or Bank Holidays. Disabled drivers may park in any space without charge for any amount of time - except Sheep Market where there are time restrictions and Market Place & Broad Street where charges apply.